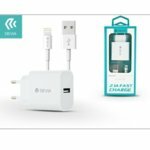 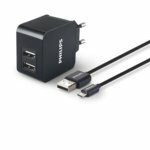 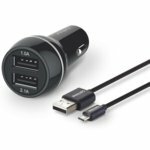 You attach importance to full power for devices with a micro USB connection when on the go? 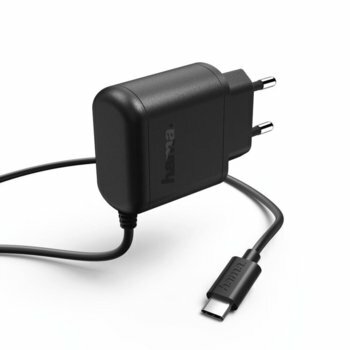 Just get a travel charger. It adapts to the country specific mains voltage and charges especially quickly.